"skilled at making characters seem real and lovable in the space of a few pages or paragraphs." "an especially gifted storyteller with a knack for creating fully developed characters and original storylines that engage the readers complete attention from first page to last." "Howard Reiss unearths a genuinely beautiful story. I wish I could give Mr. Reiss more than 5 stars!" "Howard Reiss creates richly defines characters and weaves in themes of regret and nostalgia throughout this nuanced romance." IndieReader gives P Town 5 stars. 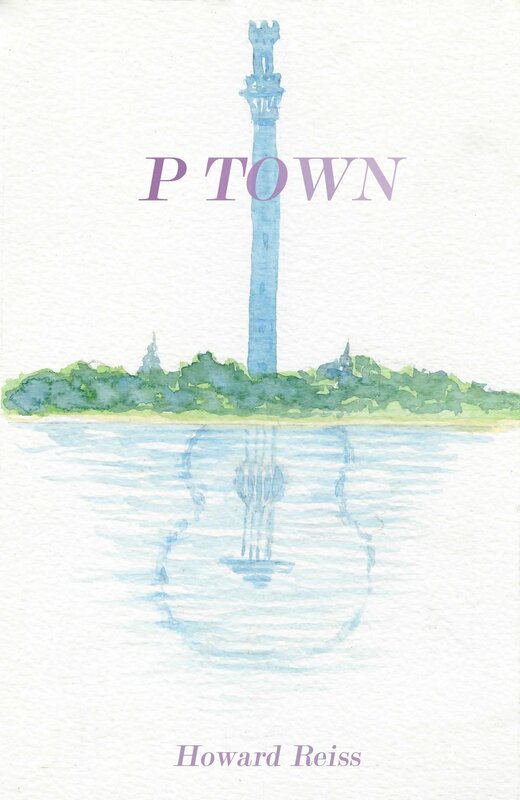 "Beautifully written from beginning to end, P Town is endearing and inspiring." Readers' Favorite calls P Town an "unforgettable read. This book grabbed me from the very first page and kept me obsessively reading until the end. 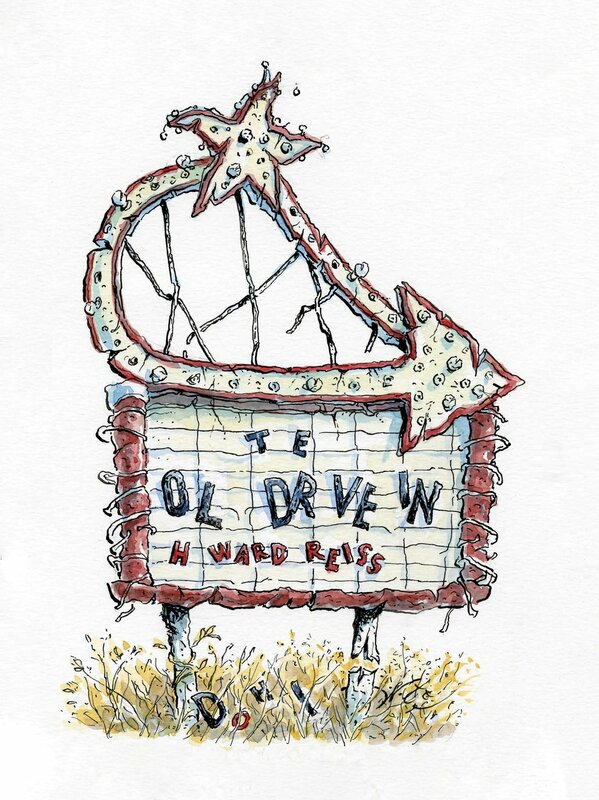 Author Howard Reiss has done a beautiful job in creating characters that his readers will connect with, relate to, and care about. If that isn't a hallmark of a great author, I am not sure what is." Readers' Favorite gives The Laws of Attraction 5 stars! This is "a very insightful and quirky legal thriller" where "nothing is what it seems at first." "This intelligent mystery is a guilty reading pleasure." "Howard Reiss is able to deftly weave story into sustenance and create a plot that is beautifully original without straying too far from classic themes of this sort of genre." BookBub calls The Year of Soup "a heartwarming read." The Year of Soup is "a wonderfully insightful read" and "recommends it to anyone who loves mysteries, emotional fiction, and self discovery." This is "a hands-down, great read." "The Year of Soup, as with his first novel, A Family Institution, clearly establishes Howard Reiss' credentials as an especially gifted storyteller with a knack for creating fully developed characters and original storylines that engage the readers complete attention from first page to last. The Year of Soup is highly recommended and thoroughly entertaining, making it an appropriate addition for community library contemporary fiction collections." "If you liked Where We Belong (by Emily Giffin), you'll love A Family Institution." "The characters ring with truth." "A frank novel of family and what binds us all through our troubles, A Family Institution is a choice pick for general fiction collections."